The Blue Pacific Marine Philosophy is simple, exceed beyond the customer’s expectations. 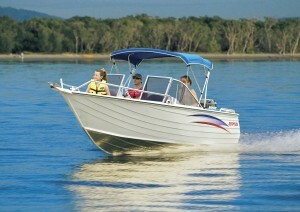 Blue Pacific Marine prides itself on honest advice. 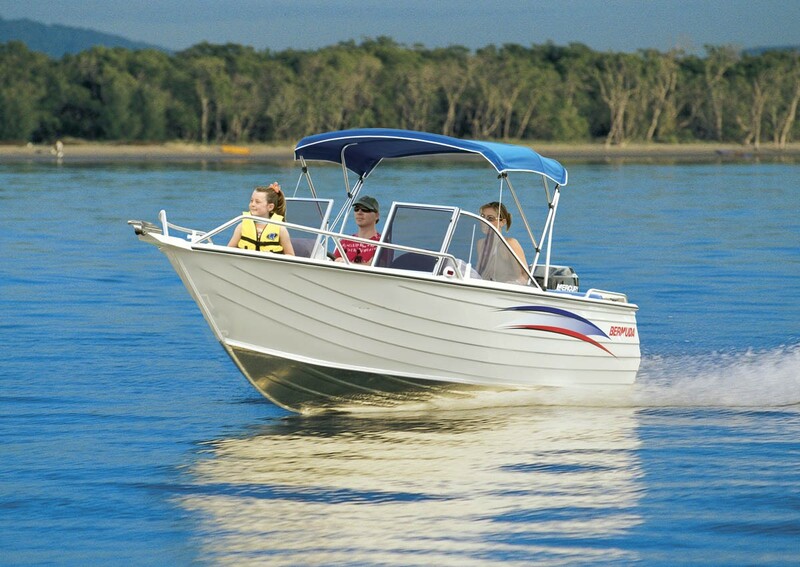 Whether you’re into fishing, skiing or day cruising, Blue Pacific Marine is the place for all your boating needs.